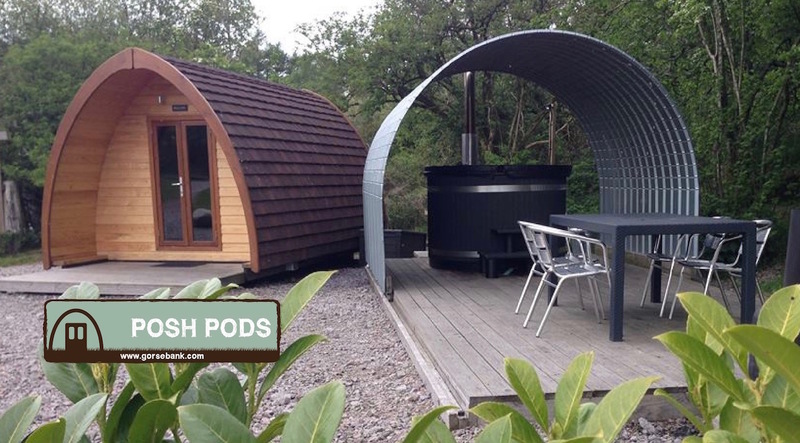 Glamping Cabins & Pods in SW Scotland with wood fired hot tubs, Dumfries & Galloway. 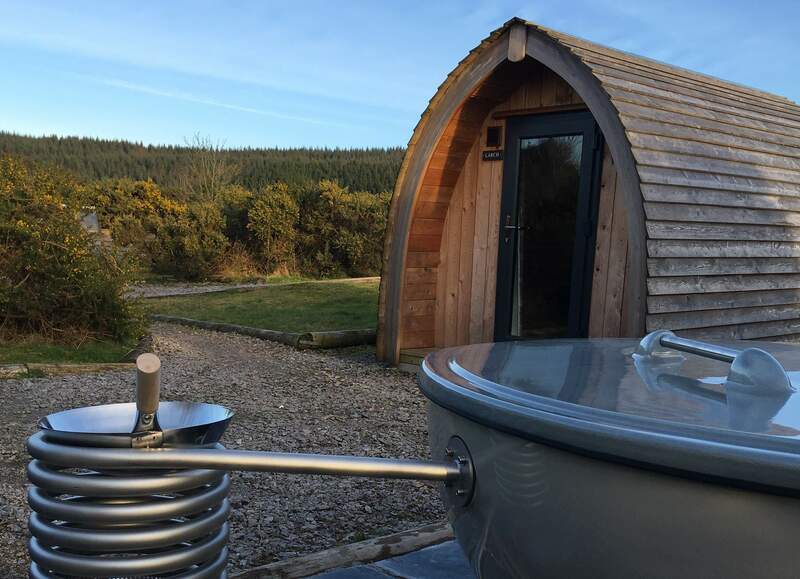 Come and enjoy the great outdoors, relax and unwind with a Glamping Break at Gorsebank in stunning Dumfries and Galloway in south-west Scotland, located on a small picturesque farm, nestled in 80 acres of woodland, meadow and pasture. 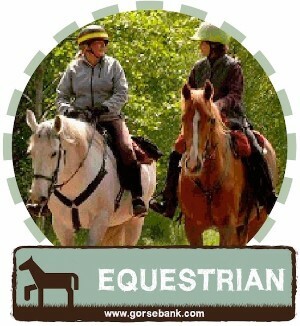 Share the peace and quiet and beautiful surroundings with our horses and Herdwck Sheep. 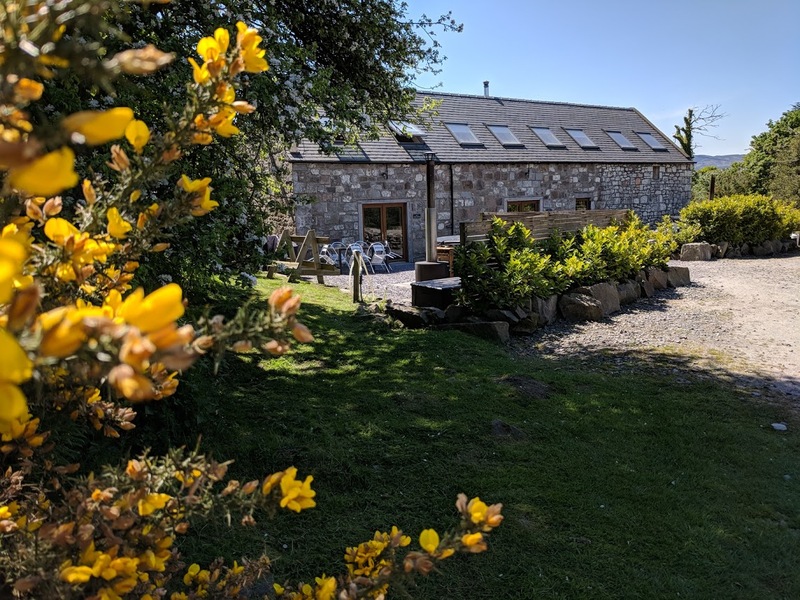 We are only a couple of miles from the stunning Solway coastline, with clifftop walks, sandy beaches and quaint fishing villages. 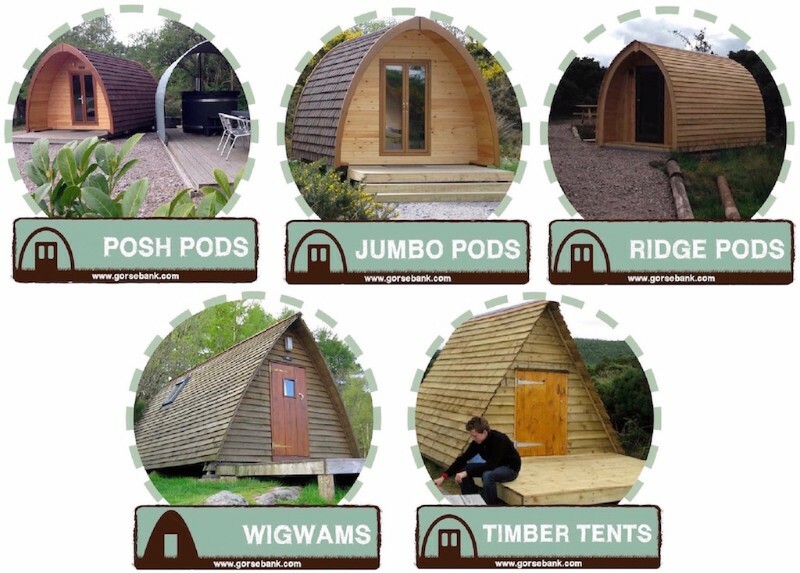 Stay in a heated Glamping Pod, Timber Wigwam, Timber Tent or Glamping Bothies - some with wood-fired hot tubs. 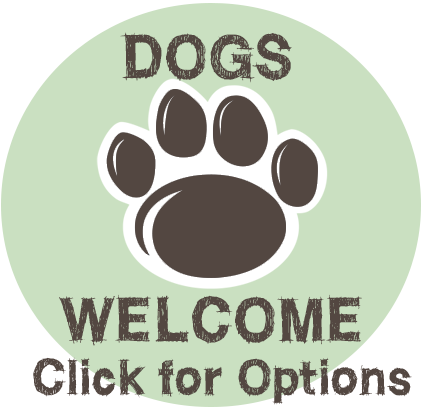 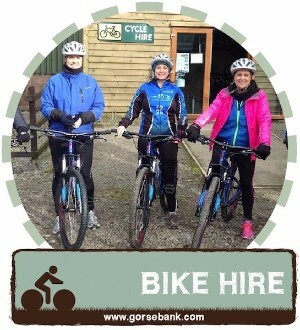 We have an onsite heated toilet and shower block as well as a camp kitchen and chill-out room. 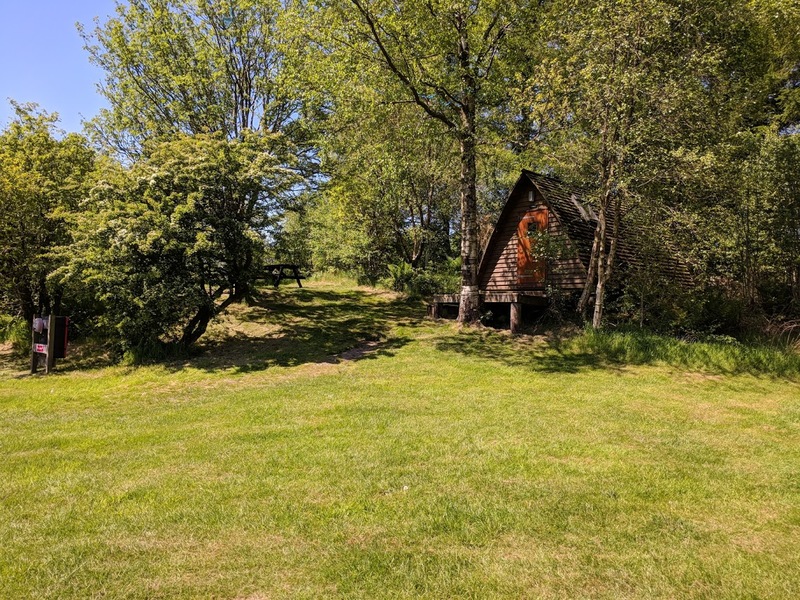 Thoughtfully spaced out and nestled in with nature, to give you privacy and a feel of the great outdoors, each cabin has a campfire pit for cosy evenings stargazing and maybe toasting marshmallows. 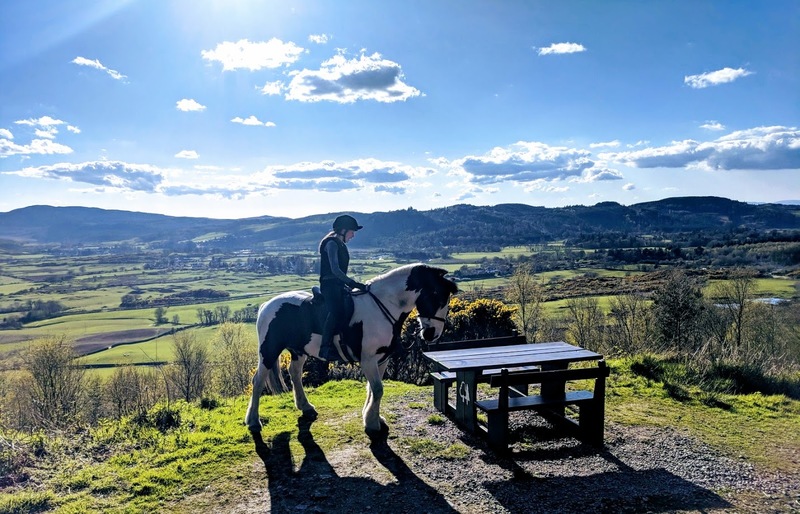 There's so much to do during your stay at Gorsebank Glamping, from seeking an adrenaline rush on the world-renowned 7Stanes Mountain Biking Trails, to simply relaxing amid some of Lowland Scotland's finest scenery. 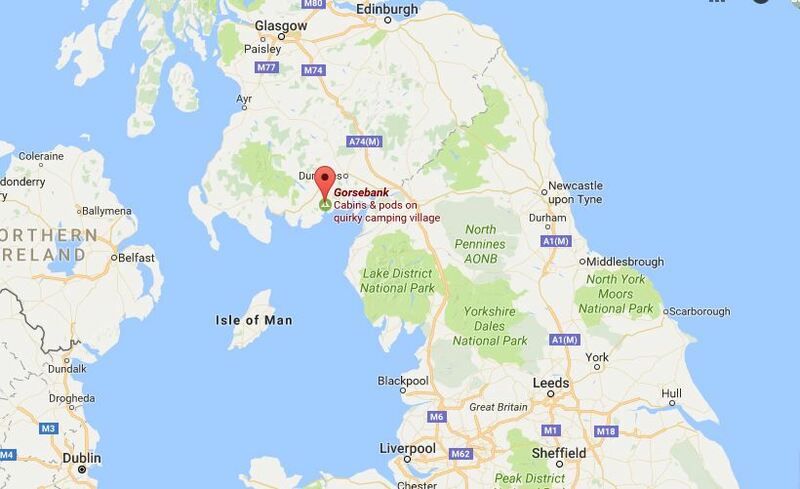 With miles of unspoilt sandy beaches and forest trails providing excellent walks, plus a host of attractions for young and old, everyone will love their stay at Gorsebank! 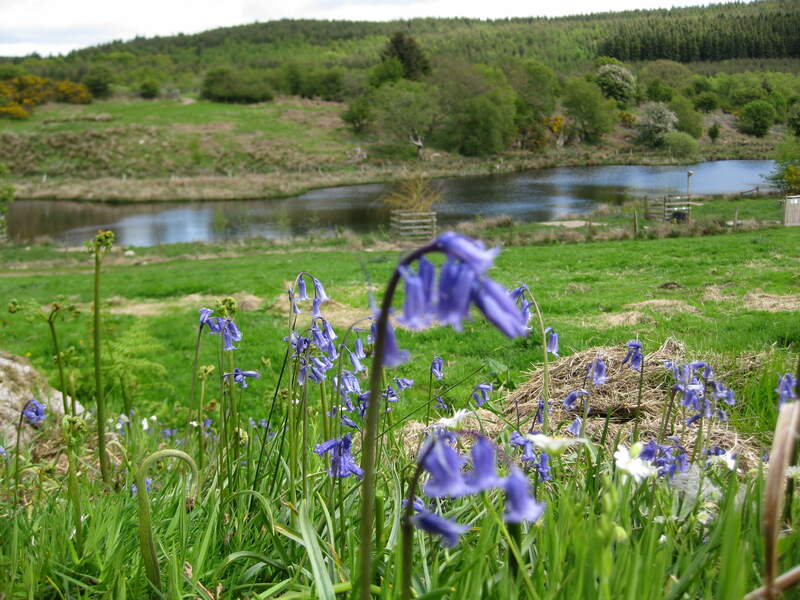 All this is situated in a beautiful unspoilt, peaceful setting of woodlands and meadows, with the local wildlife to keep you company. 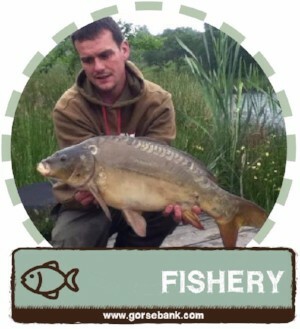 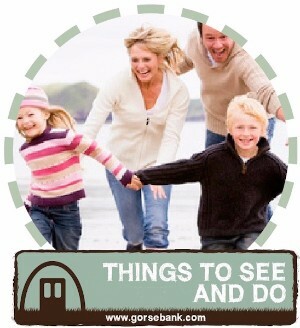 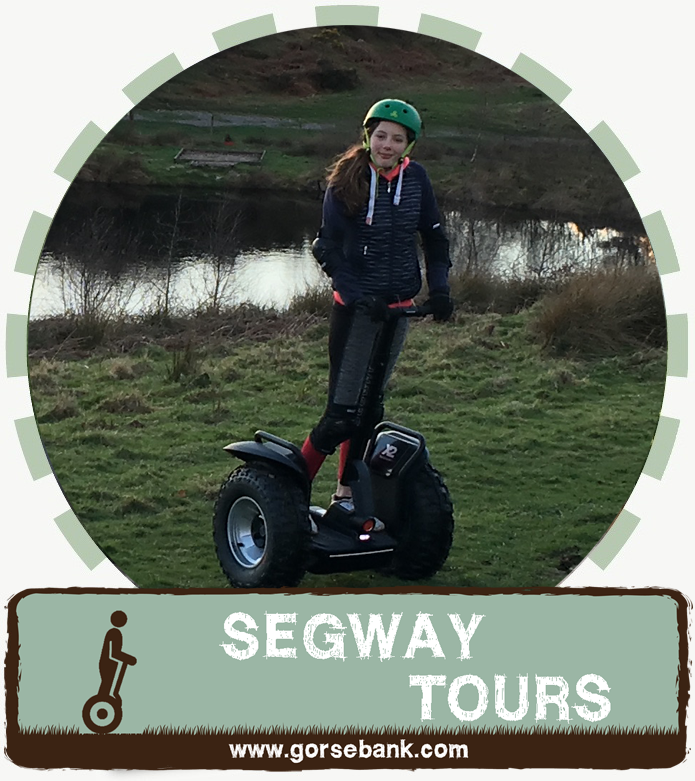 Onsite we have Segway Tours, Bike Hire, Fishery and Kid's Woodland Adventure Path. 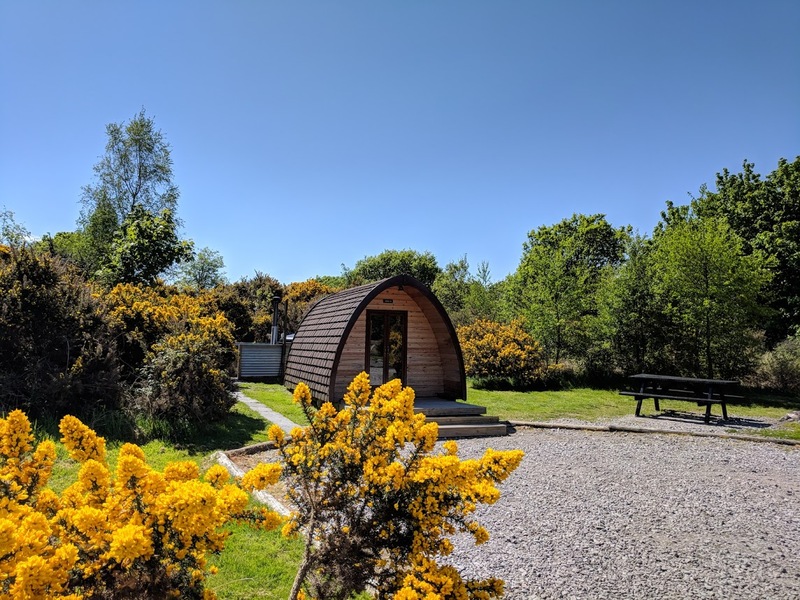 All our cabins are heated and have power and lights, so are comfortable all year round, with fantastic stargazing skies and campfires thoroughly recommended. 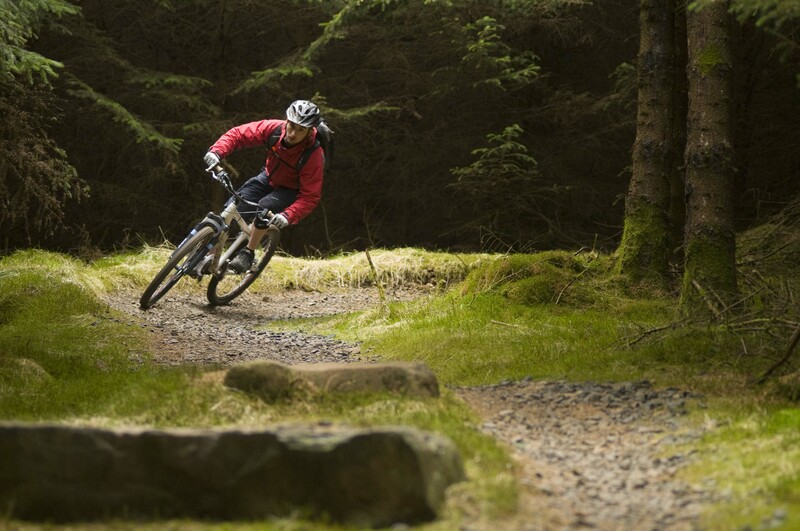 *Wild camping is open from April 1st to September 30th.